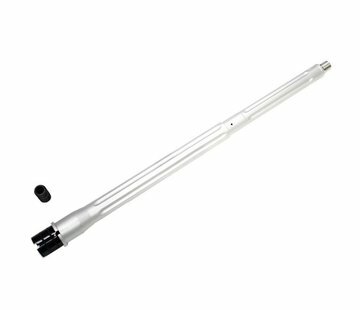 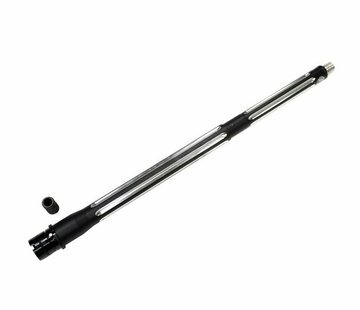 FCC PTW BA Ultramatch Outer Barrel Kit 14.5" (Silver). Milled aluminum. Designed for the PTW platform as well as WA Gas Blow Back Rifles. 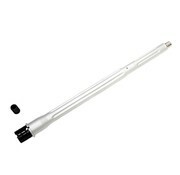 Remark: For the use with WA Gas Blow Back Rifles the adapter has to be removed.